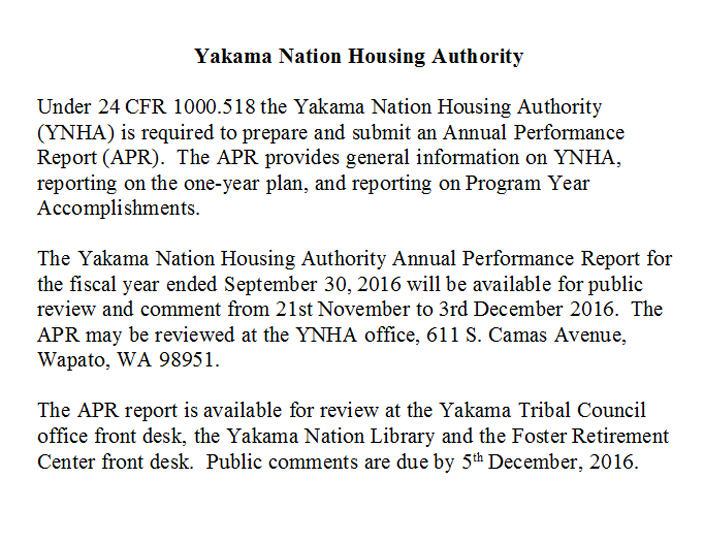 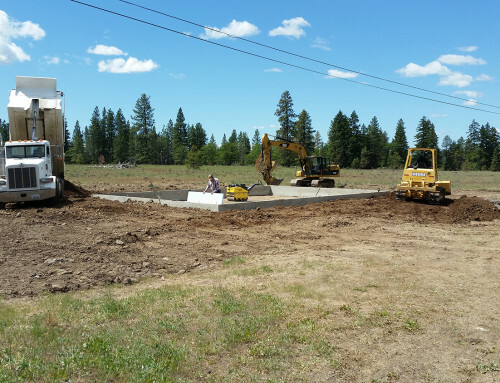 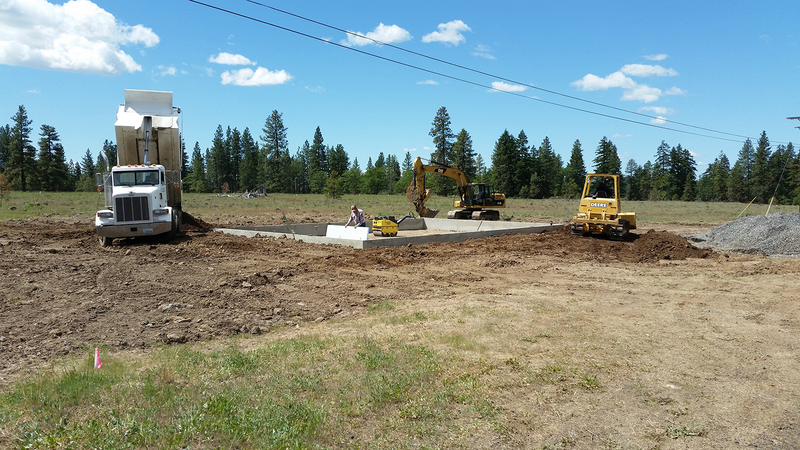 The Yakama Nation Housing Authority Annual Performance Report for the fiscal year ended September 30, 2016 will be available for public review and comment from 21st November to 3rd December 2016. 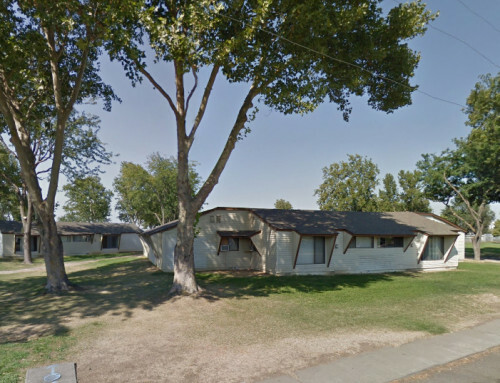 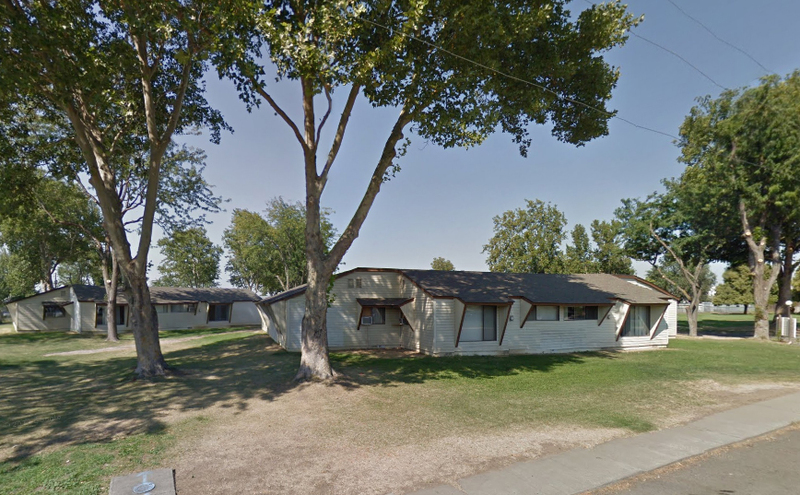 The APR may be reviewed at the YNHA office, 611 S. Camas Avenue, Wapato, WA 98951. 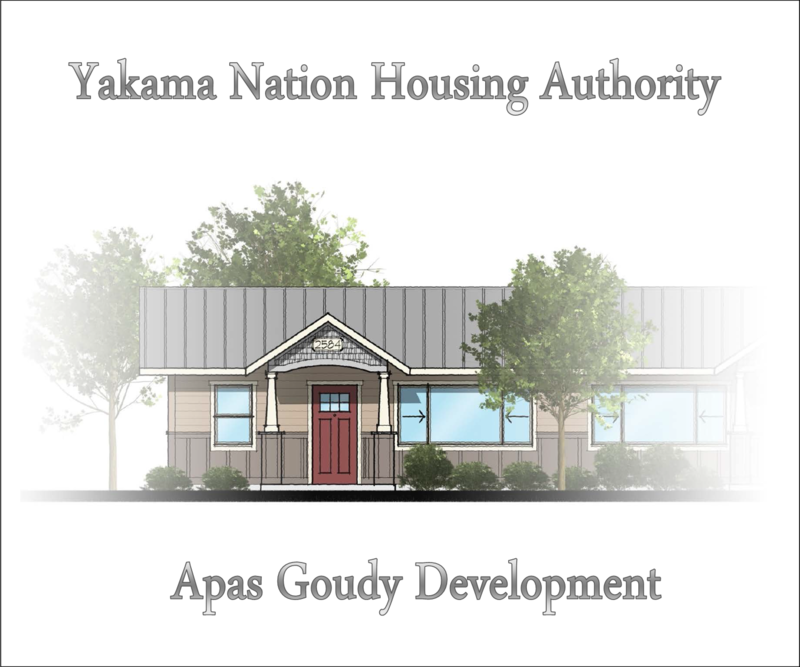 The APR report is available for review at the Yakama Tribal Council office front desk, the Yakama Nation Library and the Foster Retirement Center front desk. 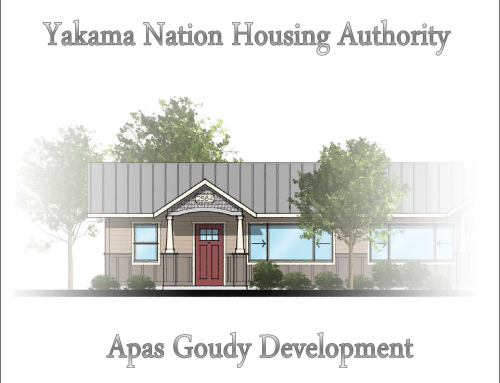 Public comments are due by 5th December, 2016.